Lacy Park is located at 700 Greer Street in the Fletcher Place neighborhood. 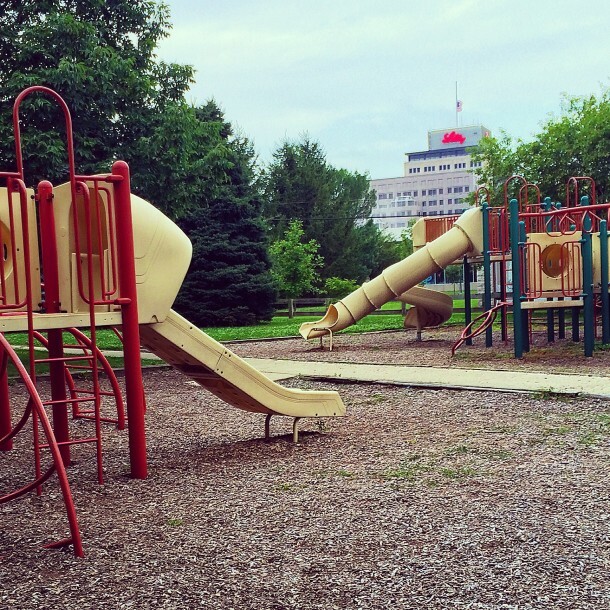 Nestled into the quiet corner of Greer and East streets lies Edna Balz Lacy Park. This two-acre neighborhood park in Fletcher Place opened in 1917 and was originally known as Greer Street Park. 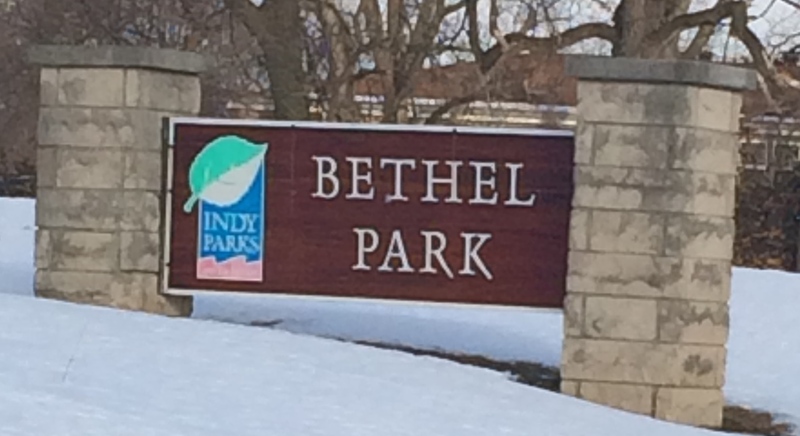 In 1995 the city honored local teacher and businesswoman Edna Balz Lacy by renaming the park after her. 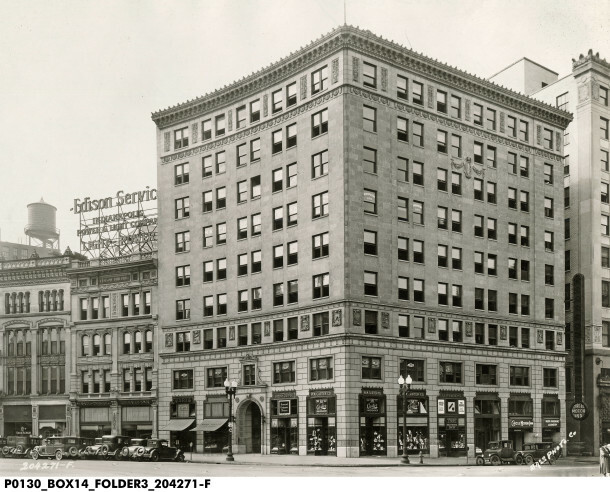 Edna Balz, an Indianapolis native, began teaching for the Indianapolis Public School System in 1927. In 1934 she married Howard J. Lacy II, son of U.S. Corrugated-Fibre Box Company co-founder Howard J. Lacy. Lacy II took over the company from his father after his passing in 1952. 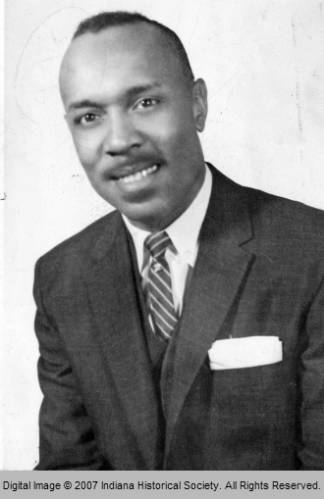 In 1959 Howard J. Lacy II died of a sudden heart attack. Edna, 53 at the time, became president, chairman, and treasurer of her father-in-law’s business, almost overnight. Despite numerous offers from other companies to purchase the firm, she was determined to keep the company in the family. With the help of her son Andre, Mrs. Lacy ran the day-to-day operations of U.S. Corrugated-Fibre Box Company, for 24 years. The company became Lacy Diversified Industries in 1972. 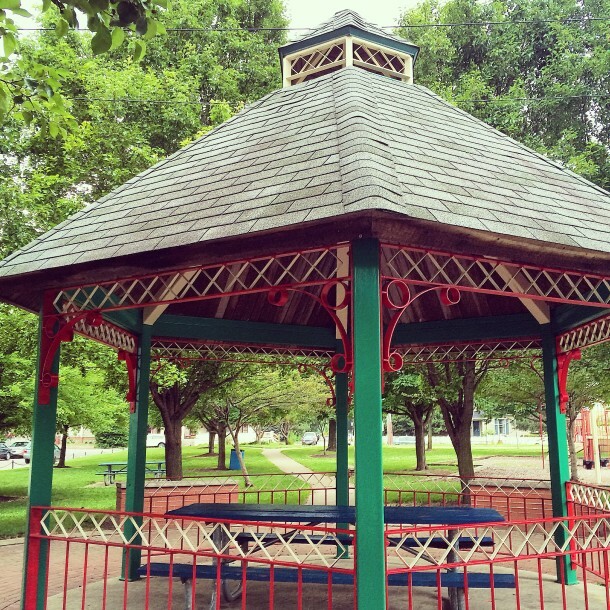 The gazebo at Edna Balz Lacy Family Park is painted red, white, and green to honor the neighborhood’s rich Italian heritage. The Lacy family was committed to giving back to their community, and Edna B. Lacy was instrumental in continuing that legacy. In 1973, she formed the Stanley K. Lacy Foundation in memory of her son Stanley. The Foundation’s work continues today, supporting local efforts to improve education and quality of life projects. The SKL Executive Leadership series allows emerging leaders to learn about the issues facing our community today and the opportunity to meet and network with civic leaders, and most importantly, how to be a difference-maker. Mrs. Lacy continued to play an active role in local civic organizations until her death in 1991. Though small in size, Lacy Park serves many different populations. The park has strong ties to the neighborhood’s Italian heritage. A gazebo in the center of the park is painted in the colors of the Italian flag. 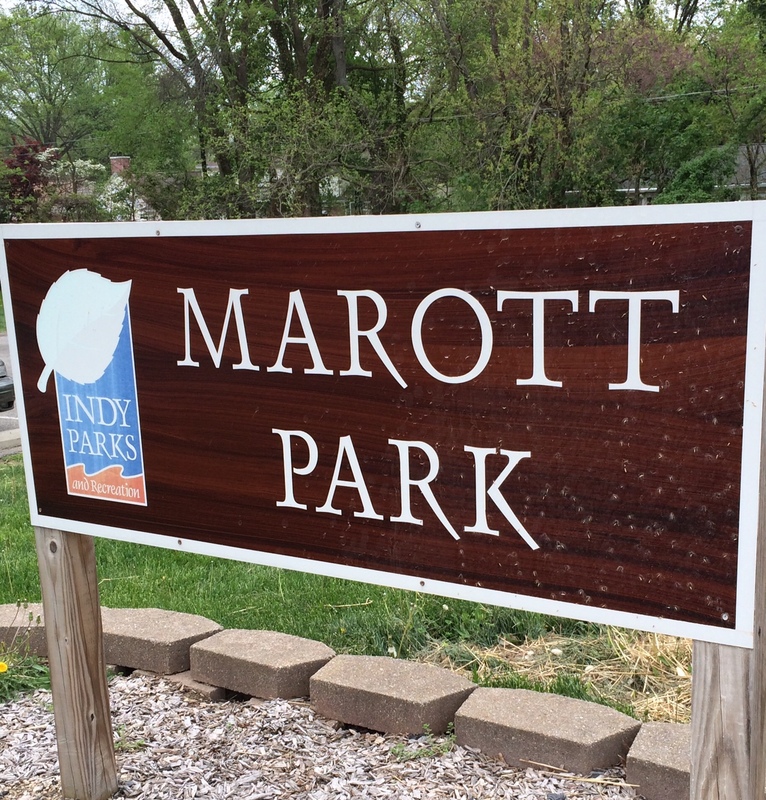 In addition to a playground and picnic areas, the park also features a sand volleyball court and four bocce ball courts built by the Indianapolis Italian Heritage Society. The group hosts spring, summer, and fall bocce ball leagues at the park. The surrounding neighborhood welcomes the Holy Rosary Italian Festival to the Lacy Park area each June. 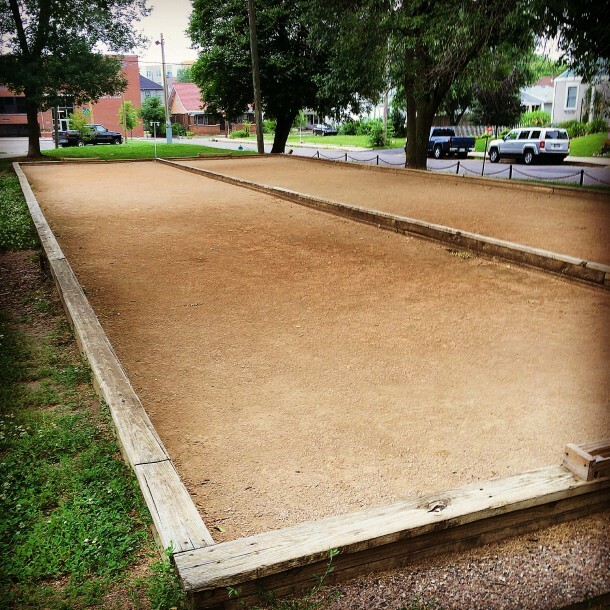 The bocce ball court at Edna Balz Lacy Family Park is where the Italian Heritage Society of Indianapolis’s bocce leagues plays their matches. 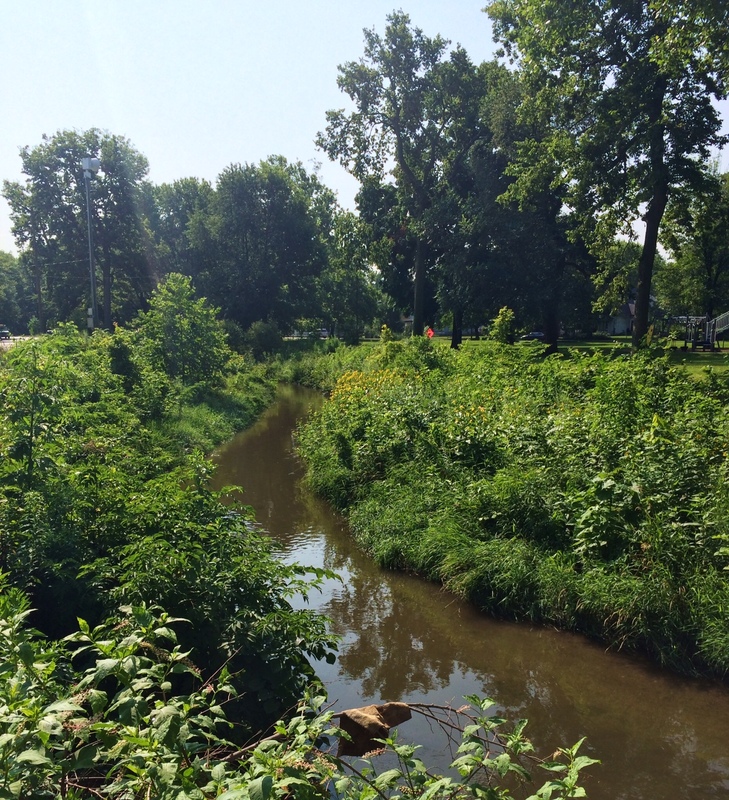 Edna Balz Lacy Park is just a few blocks from downtown, but it’s mature trees make visitors feel miles from the city. With its quaint layout, multi-purpose amenities, and strong ties to the local community, it is a shining example of a successful urban park. 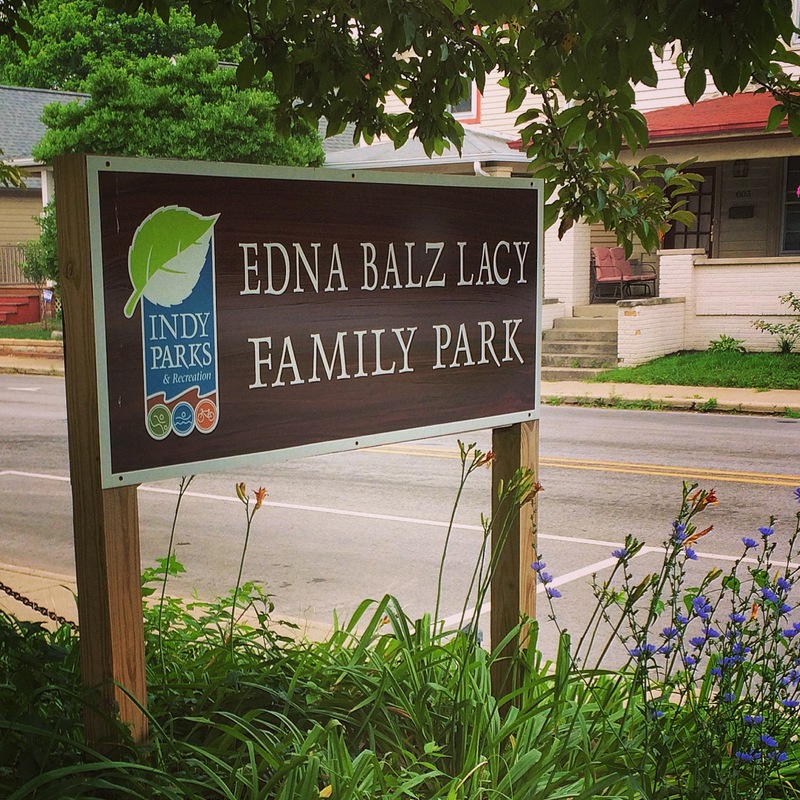 A plaque near the Lacy Park gazebo honors Edna Balz Lacy, local businesswoman and philanthropist. Have attended the Italian festival several times, and met an Italian-American lady (Melissa Mechur) who was a private contractor for the Army Education Center program in Afghanistan (where I took several courses off duty while being stationed in Afghanistan) who has relatives in this South Side neighborhood as well as in (would you believe?) Bean Blossom, Indiana! Told her about this festival of Saint Lucy in Indianapolis and if she ever gets here to visit, she’ll let us know!